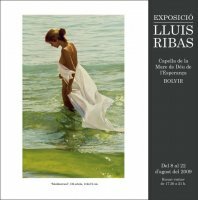 Invited by the mayor of this beautiful town, and captivated by its artistic and natural setting, I present a sample of my latest works in Cerdanya. 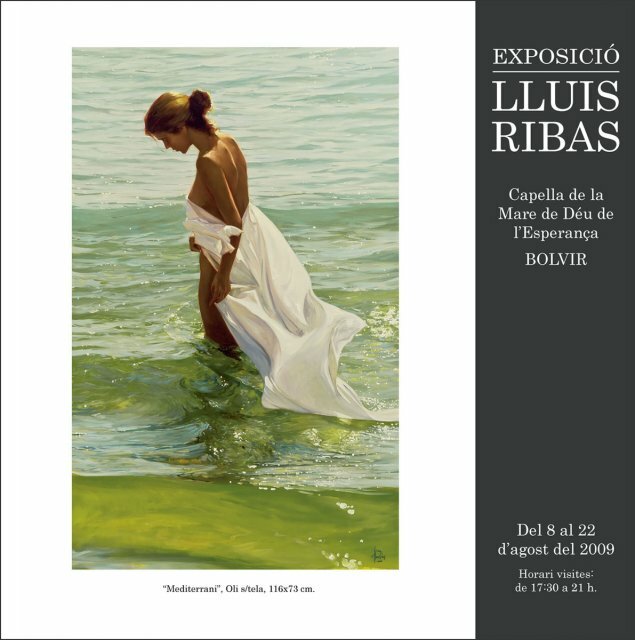 The exhibition presents 14 paintings of different themes, also including a work from the new collection “Els colors del blanc”. 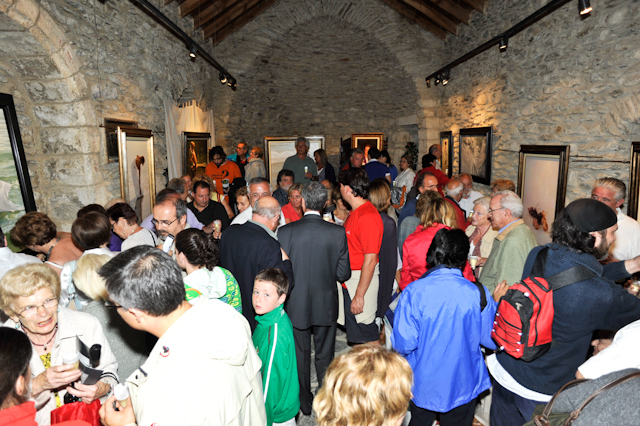 The Mare de Déu de l’Esperança chapel is a beautiful setting to present this exhibition. The inauguration event was a great success in terms of the public who attended, since, despite the rain, both the indoor and outdoor sections of the chapel were full to bursting. 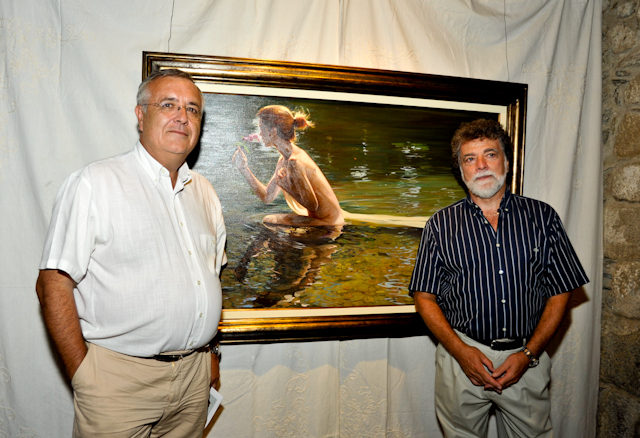 Furthermore, the exhibition received many visitors during the 15 days it was there.